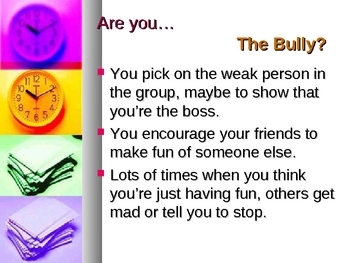 Use this PowerPoint with discussion guide to lead your students through all aspects of bullying. 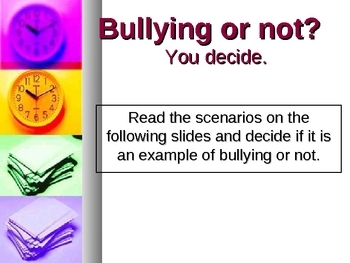 Interactive scenarios prompt students to discuss "Is it bullying or not?" 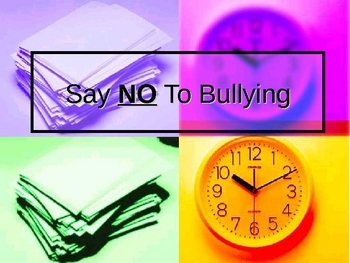 and to brainstorm ways to stop bullying in specific situations.